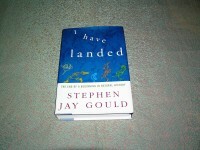 STEPHEN JAY GOULD I Have Landed 1st Ed. 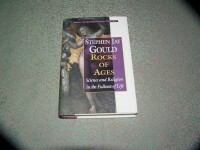 STEPHEN JAY GOULD Rocks of Ages 1st Ed. 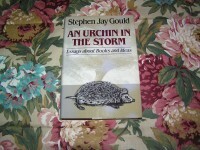 STEPHEN JAY GOULD An Urchin in the Storm 1st Ed. STEPHEN JAY GOULD Dinosaur in a Haystack 1st Ed. 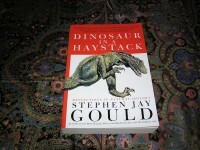 STEPHEN JAY GOULD Dinosaur in a Haystack PB 1st/2nd Ed. 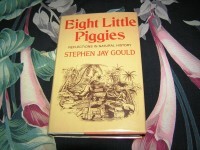 STEPHEN JAY GOULD Eight Little Piggies 1st Ed. 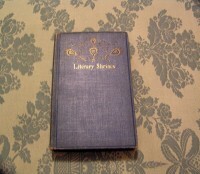 STEPHEN JAY GOULD Wonderful Life 1st Ed.